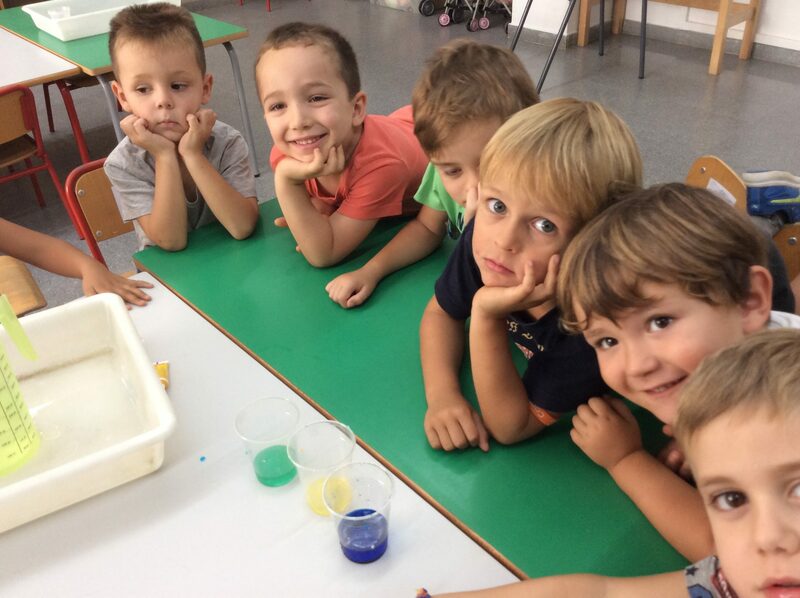 In K4 Science we have learnt to mix paints to get other colours. Have a look at the outcome. Entrada següentSegüent RACONS DE JOC!! !